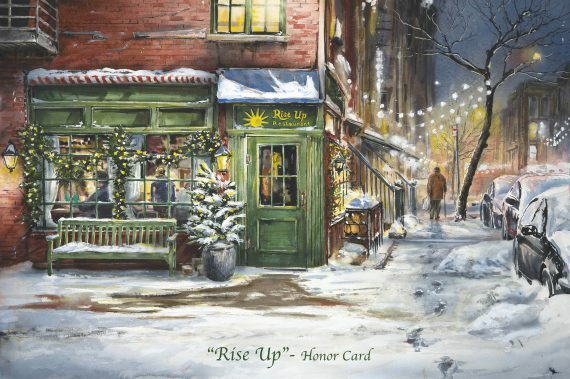 Honor Cards can be purchased at our Cup of Warmth event on Tuesday, November 7 and by calling our main number at 252-985-0078. In addition, they can be purchased at both Providence Bank location in Rocky Mount and at Bailey’s jewelry store in Rocky Mount. 100% of the proceeds goes to providing direct services to homeless individuals and children and their families. The cards are $5/card.